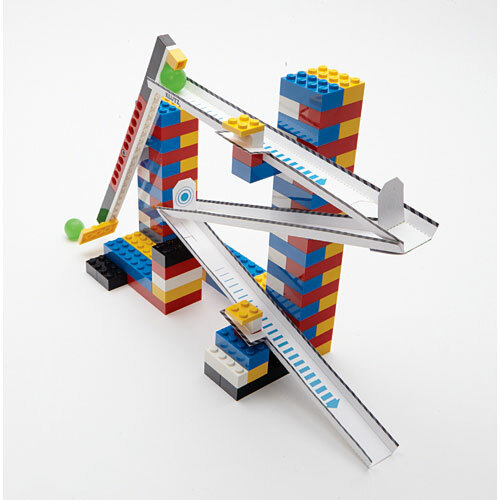 LEGO builders have dreamed of this kit! 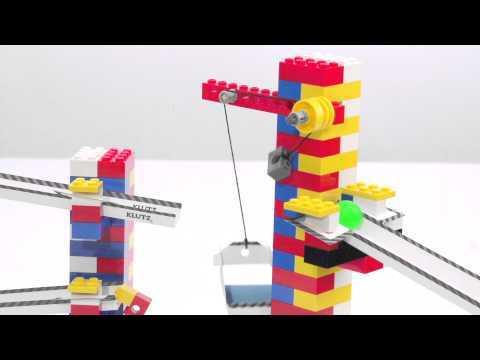 Over 30 LEGO elements (like balls, ramps, flags, buckets and a platform) transform bricks from an existing LEGO collection into 10 awesome machines! 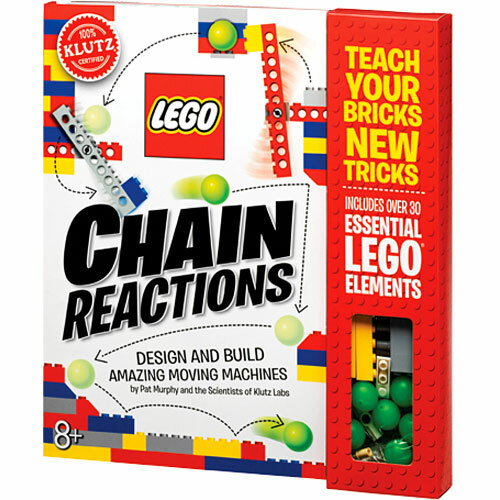 Each creation spins, swings, pivots, rolls, lifts or drops – and combined, they create mind-blowing chain reactions. The 80-pg. 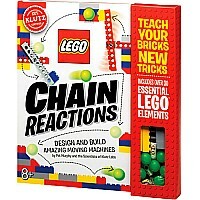 idea book is loaded with information and inspiration to teach your bricks new tricks! From Klutz, for ages 8 yrs-teen.